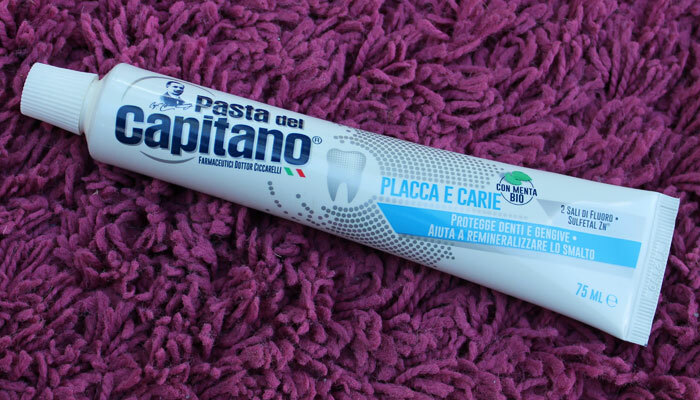 Pasta del Capitano Placca e Carie (plaque and cavitives) is a mild white minty paste from Milan, Italy. The manufacturer's website handily translated automatically into English, and the translators were above average. 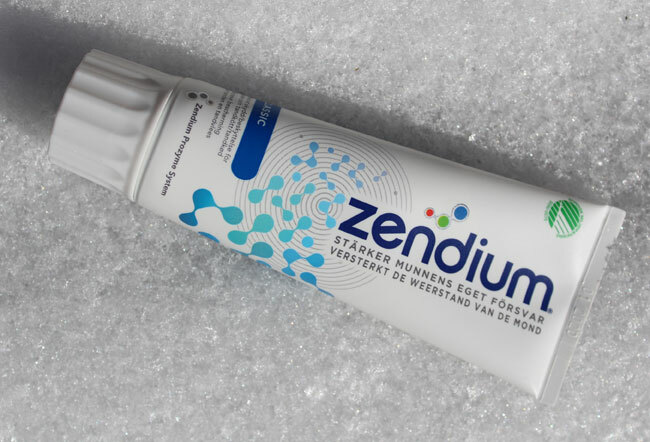 The toothpaste itself has a refreshing mild mint flavor. Unlike most American toothpaste, there is no strong aftertaste. The packaging prominently boasts of the organic origins of the mint used. 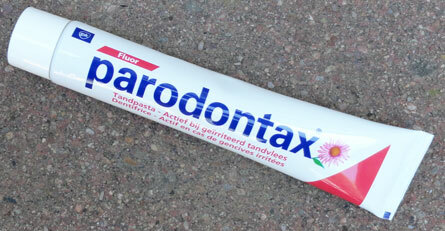 Thanks to the integral sodium fluoride, this is a paste that I would not hesitate to use every day. And it was a very affordable 1.40 euro (about $1.60). I picked up a tube at Iper Orvea (think Walmart) in Affi, Italy. But since I won't be going back there anytime soon, I might not get a refill. 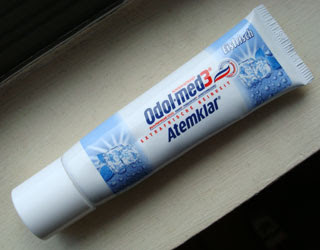 If you're an American who is dying to try this toothpaste, check out Italian Barber. (They stock not the same variety - but at least the same brand). They ship to the US and Canada.